Directed by Meghdad Akhavan, ‘Chimney Man’ is an Iranian animated piece about a man whose normal life will be changed and the balance upset after seeing a wheat branch. The film has been accepted into the Animation Short Competition section of the 17th edition of Rome Independent Film Festival in Italy. The 17th edition of RIFF will be held on 1-30 November 2018 in Rome, Italy. 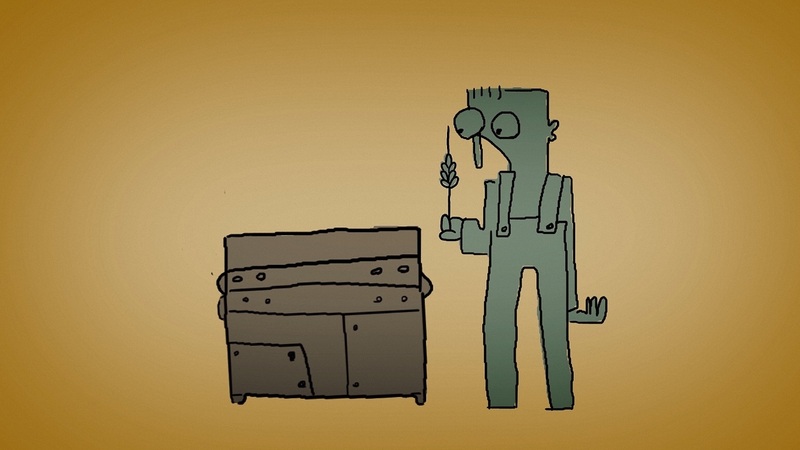 Also, Chimney Man Selected in 9th Sound & Image Challenge Film Festival, 2-9 December Macao.